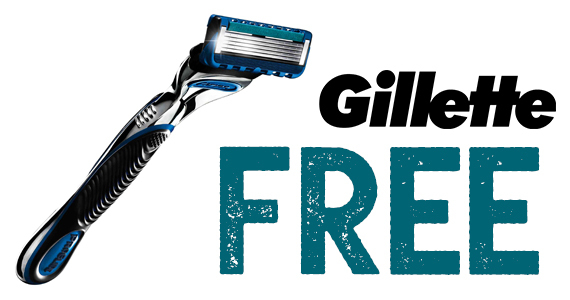 Gillette is giving away 100,000 razors! Simply fill out the form and let them know why you like Gillette more than other razor brands. They don’t specifically state which razor they are giving out but if it’s Gillette, you know it will be good. 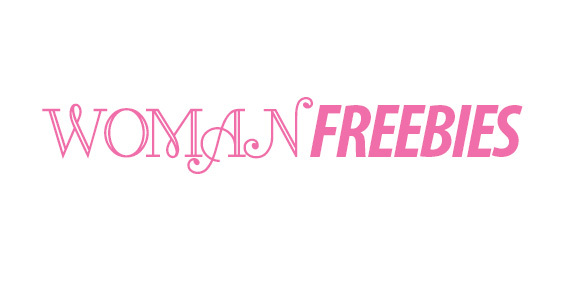 This freebie is GREAT and you won’t want to miss it! Click the image above to snag your free razor.